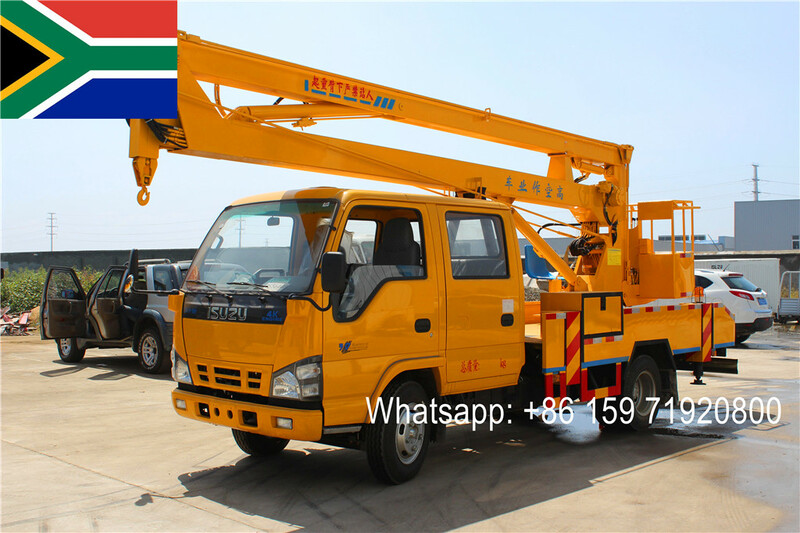 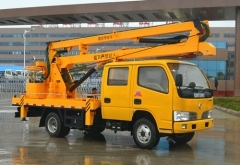 The Aerial Work Platform is a truck used to do lifting work in applications requiringwork high above the ground, such as power system, advertisements, photography,telecom telecommunications, parks, transportation, ports, and more. 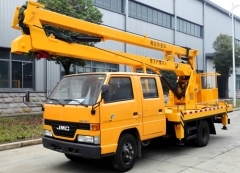 Theaerial work platform is a truck used to do lifting work in applications requiringwork high above the ground, such as power system, advertisements, photography,telecom telecommunications, parks, transportation, ports, and more. 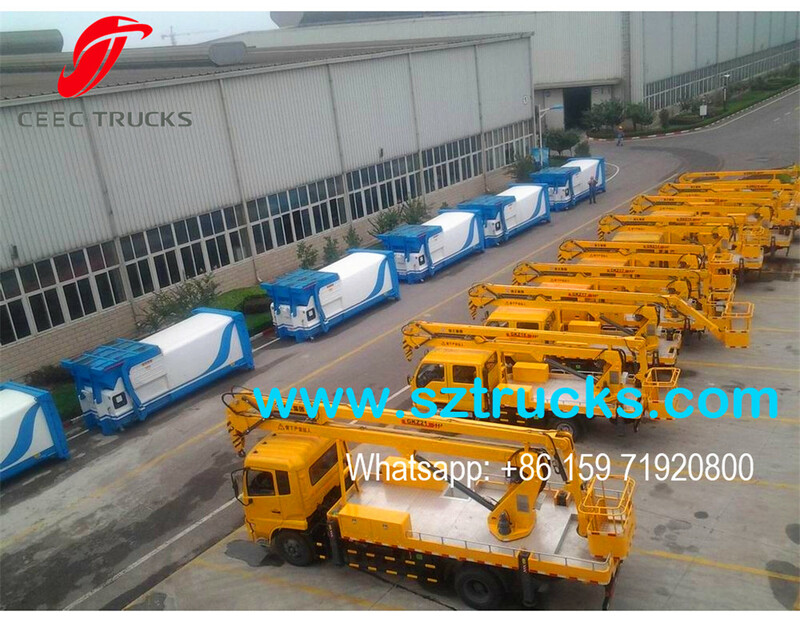 1.The chassis is manufactured by some famous companies, such as Dongfeng, ISUZU, HINO, FAW, Beiben, SINOTRUK, CAMC, JAC, JMC, etc. 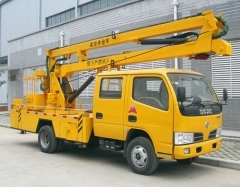 2.The aerial truck lift is designed with four hydro cylinders and manual accelerator. 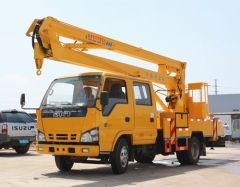 3.Equipped with four H-shaped outriggers, our aerial truck lift can operate steadily. 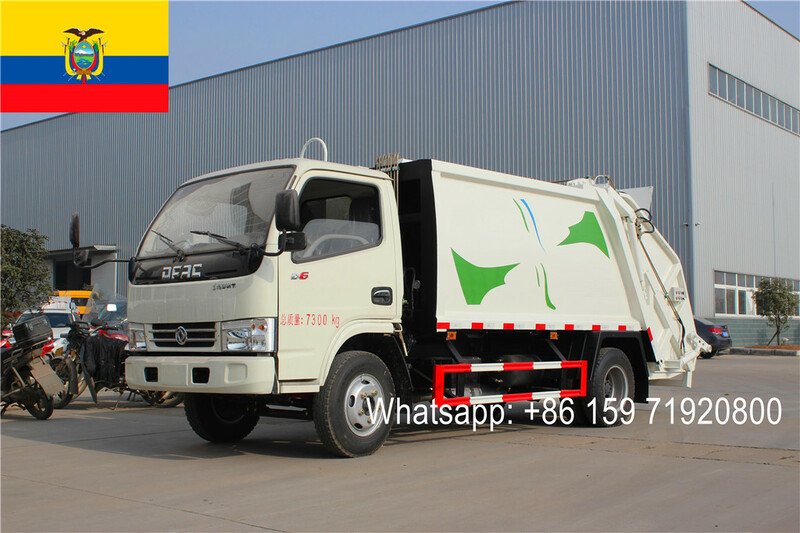 4.It can complete a 360° spin. 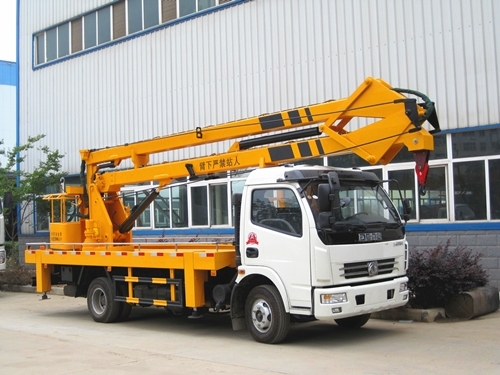 5.Lifting hook is optional. 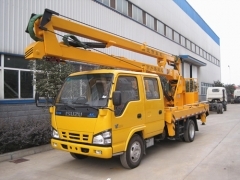 Our aerial truck lift can lift up materials whose weight is in the range of 1 to 1.5t. 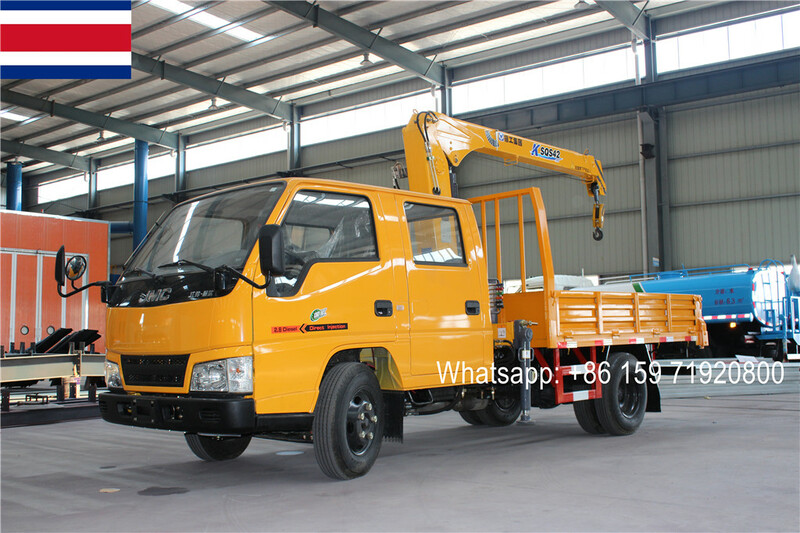 6.The cab is designed with two rows of seats. 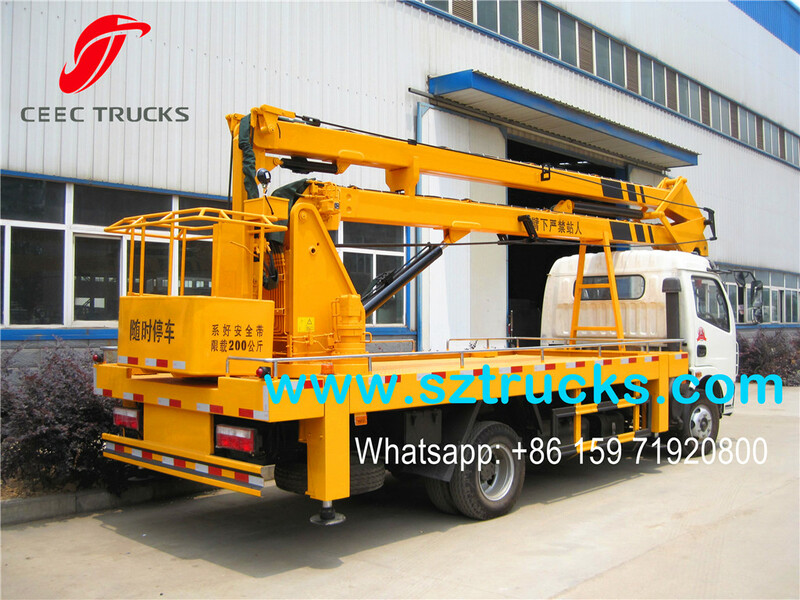 It can hold five or six persons init. 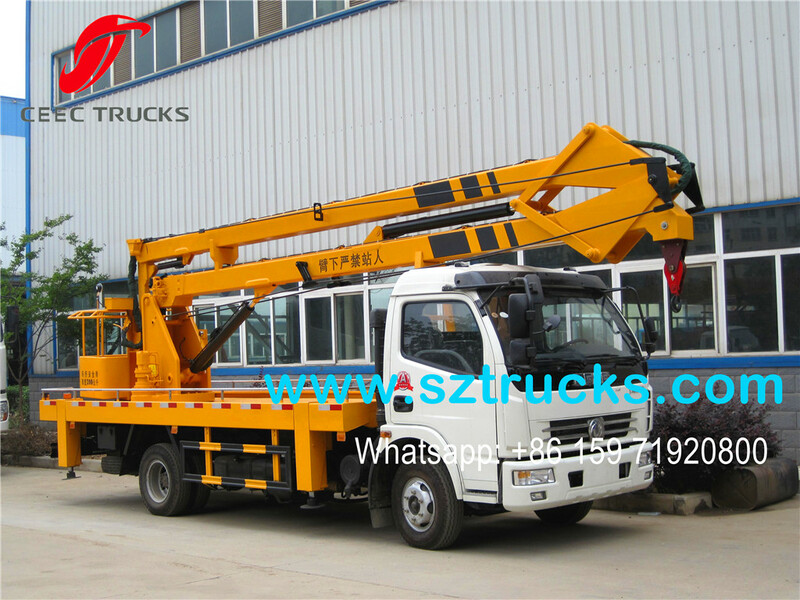 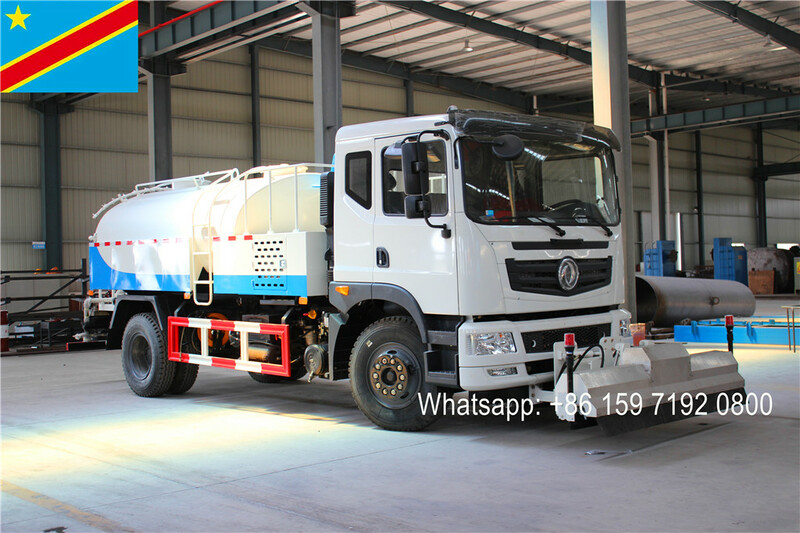 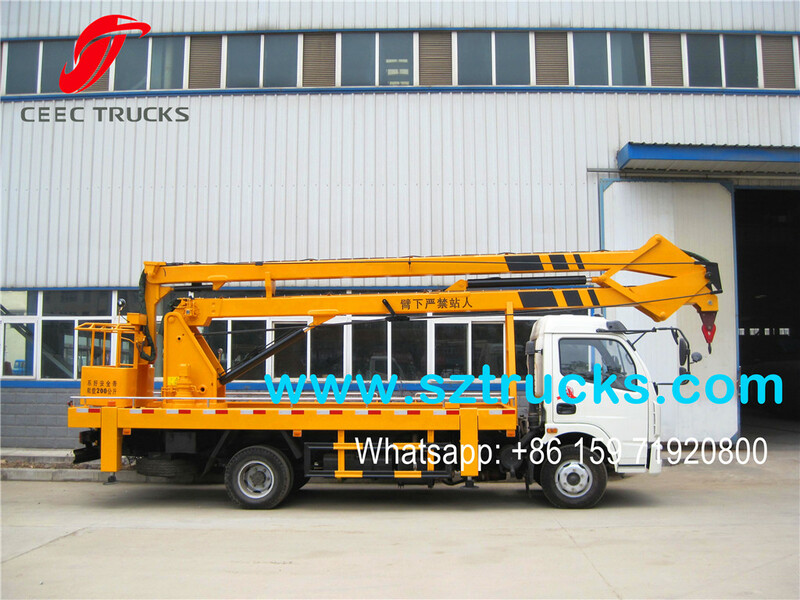 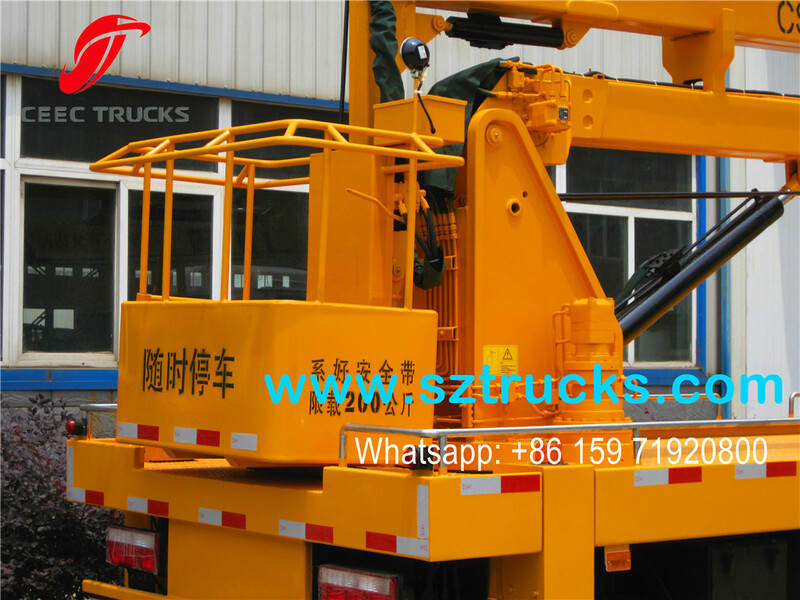 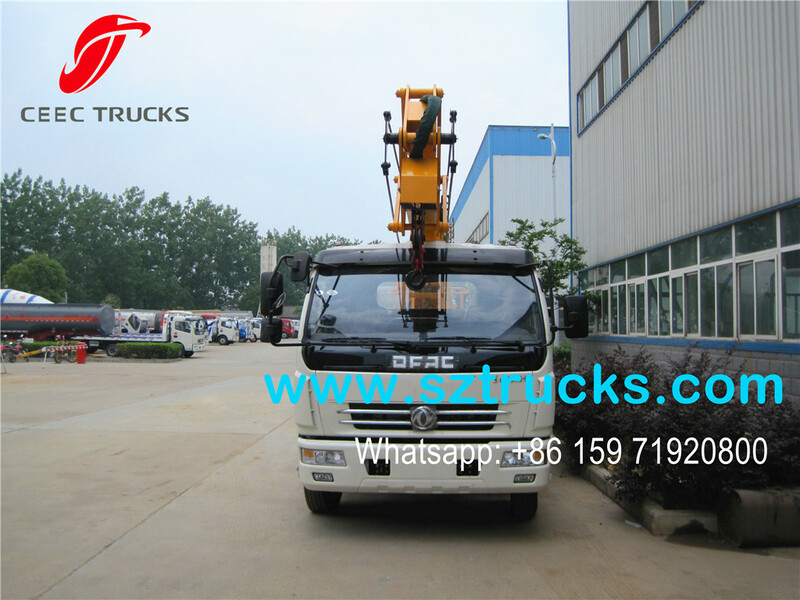 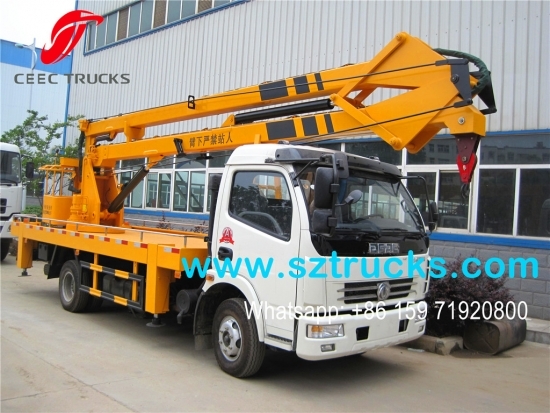 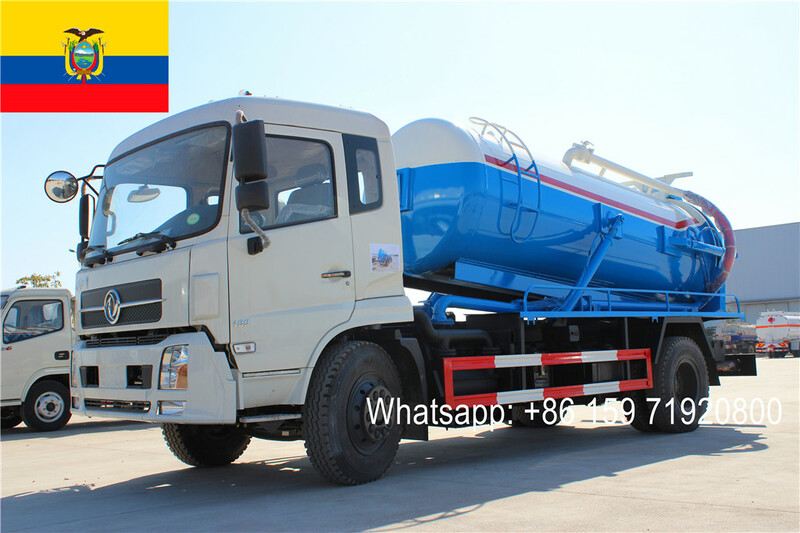 As the leading aerial work platform truck manufacturer located in China, CEEC TRUCKSINDUSTRY CO., LIMITED constantly strives for providing a variety of sweepertrucks, water trucks, truck mounted cranes, fire trucks, etc., to our global customers. 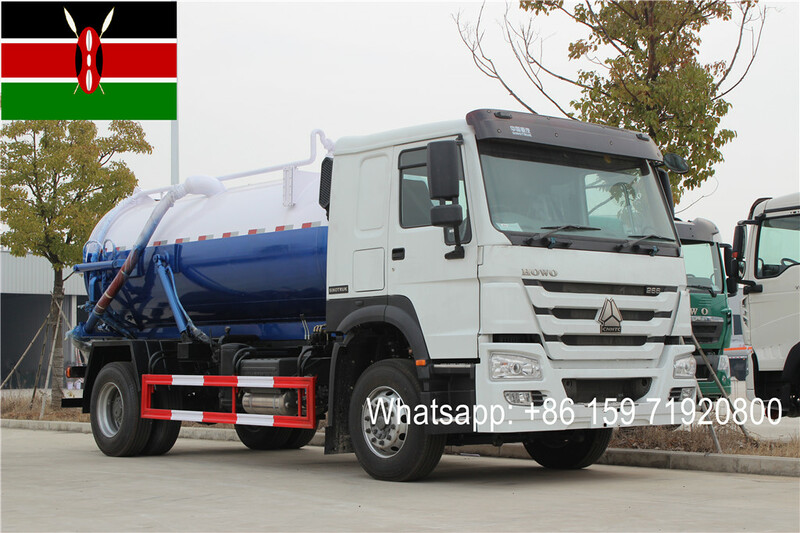 Due to reliable quality and affordable prices, our CCC certified products are widely exported to Vietnam, Laos, Cambodia, Kazakhstan, Uzbekistan, NorthKorea, Nepal, Mali, Egypt, Libya, Nigeria, Indonesia, Mongolia, Algeria,Tajikistan, Sudan, etc.